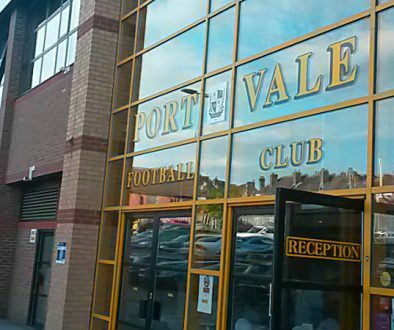 A notice in the Press Gazette appears to show that former Port Vale Chief Executive Perry Deakin has been declared bankrupt. The notice which can be viewed here was filed at the end of May. 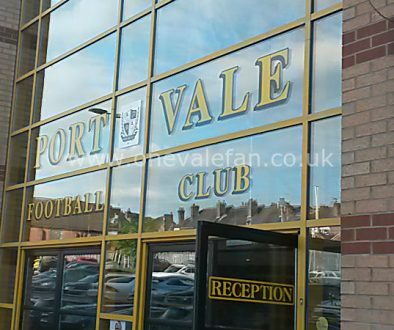 In February, liquidators Begbies Traynor told the Port Vale Supporters Club AGM has revealed that bankruptcy proceedings could be issued against Mr Deakin following Begsbies Traynor’s investigations into alleged unpaid (“nil-paid”) shares. 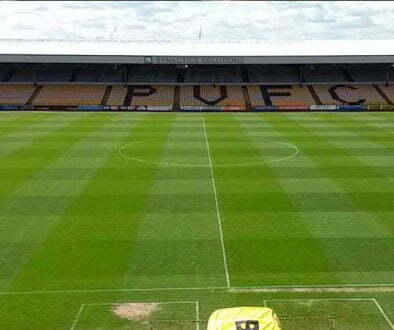 An email from Begbies Traynor was read out and suggested that bankruptcy proceedings will be filed against Mr Deakin while civil proceedings could be taken against other former directors who had yet to pay for their Port Vale shares. The email read: “On the basis of legal advice received, formal demands and calls for payment have been made on various individuals who have unpaid shares. 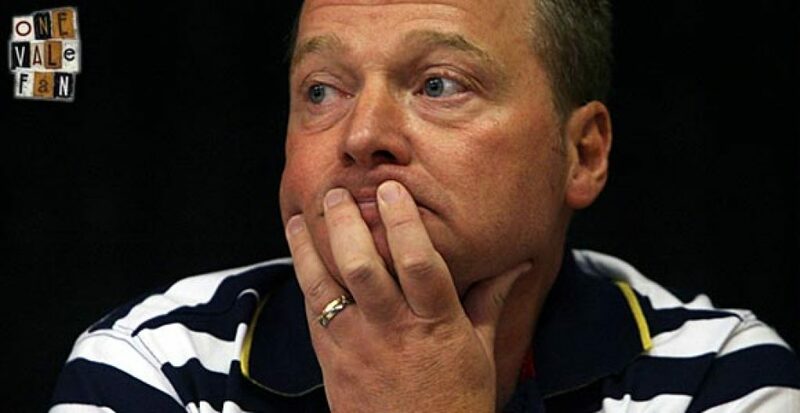 “Mr Deakin disputed that he was liable to pay and requested a meeting with the liquidators in January however he then failed to attend the meeting and we have therefore issued a statutory demand which is a precursor to bankruptcy proceedings. “Mr and Mrs Julicher deny any knowledge of the share issue and are residents in the USA. “This is being investigated by ourselves and the police and if true could result in misfeasance claims against the board of directors. “This would be a civil claim. We would welcome any knowledge your members may have of Mr Miller’s current address.